Reeves was born in Montreal. After his tesis about “Thermonuclear Reaction Involving Medium Light Nuclei”, he taught physics at the Université de Montréal and worked as an advisor to NASA. He has been a Director of Research at the Centre national de la recherche scientifique since 1965. 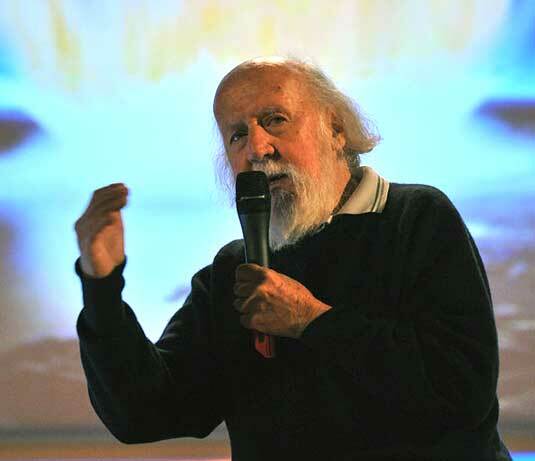 A leading international expert in Astronomy and Cosmology, Hubert Reeves is the author of more than 20 influential science books, many of them best sellers. He currently lives in France.